A water-soluble derivative of vitamin C, Magnesium Ascorbyl Phosphate is an effective antioxidant that brightens the skin tone and helps to reduce signs of ageing – especially fine lines and wrinkles. Delivered as a lightweight cream, this brightening hydrator is both potent and effective, offering extraordinary benefits while remaining kind to skin. Apply a small amount of this cream formula to face morning and evening, after application of water-based serums. This product like the rest of the products in this range work at a slow rate on the skin... but you do get results after a few months using it. It's affordable and so far I'm pleased with it. Why has no one mentioned that it stinks like a dead fish? It may be a wonderful product, I still don't enjoy the smell of it on my face. Just to be fair - I loved a lot of other products by the Ordinary. I have been using this for about a month so far and have seen a slight improvement in areas of pigmentation. I read somewhere it takes about 3 months for any product treating pigmentation to kick in so am definitely sticking with this. It is a light cream and a little goes a long way so excellent value for money. I also have absolutely no smell to mine so no complaints there. I now use this as morning moisturiser and have very oily skin but this sits well under makeup and actually keeps me quite matte. This is a cream, not a serum. And it does not absorb quickly, so I use it PM instead of a moisturizer as a last step in my routine. 1,5 month of use and I noticed no brightening effect (whatever that is) however my skin is suddenly very nice to the touch and velvety in the morning. I think it must be this product, so I guess I will continue using it and see if there will be any other changes. This product might not be suitable for oily and acne prone skin, but for dry/normal it is just fine. 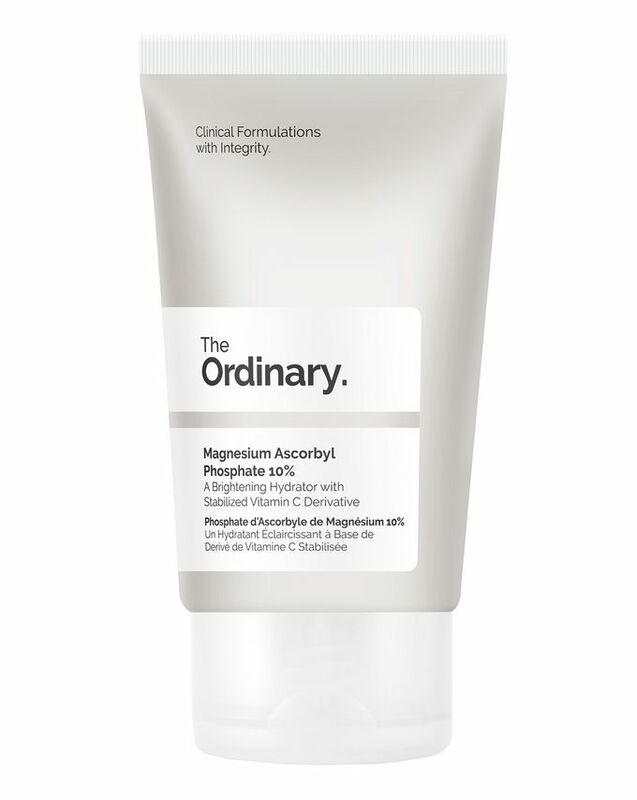 Amazed by the brightening and "de-blotching" effect of this cream by the Ordinary. I have been using "the solution" for a few days and I am really pleased with the result every morning. I also like the packaging as cream is dispensed neatly. Would definitely recommend. I have been using this product since 2 weeks and I could see the difference in terms of my skin texture and complexion. I used up an entire tube of this but it did absolutely nothing whatsoever for my skin. I have been using the magnesium Ascorbyl Phosphate Solution 10% along with many other products from The Ordinary and I cannot recommend them enough! Completly transformed my skin. 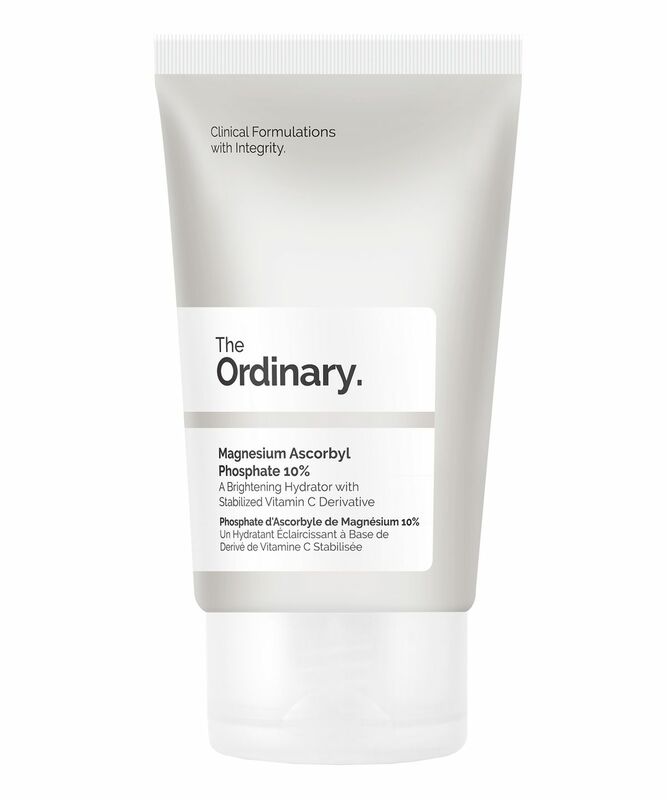 This is the first product I’ve tried from The Ordinary and I’m so disappointed. The cream leaves a weird, grainy residue in my skin, which transfers to my hands should I happen to touch my face, even hours after applying. Straight in the bin- what a waste of my hard earned cash. This has made my combination skin so soft and improved the whole complexion and brightness of it. So cheap and so effective. This is a great product. Absorbs easily and mixes well with other serums.